This sweatshirt presents itself in the trendy fashion fever! 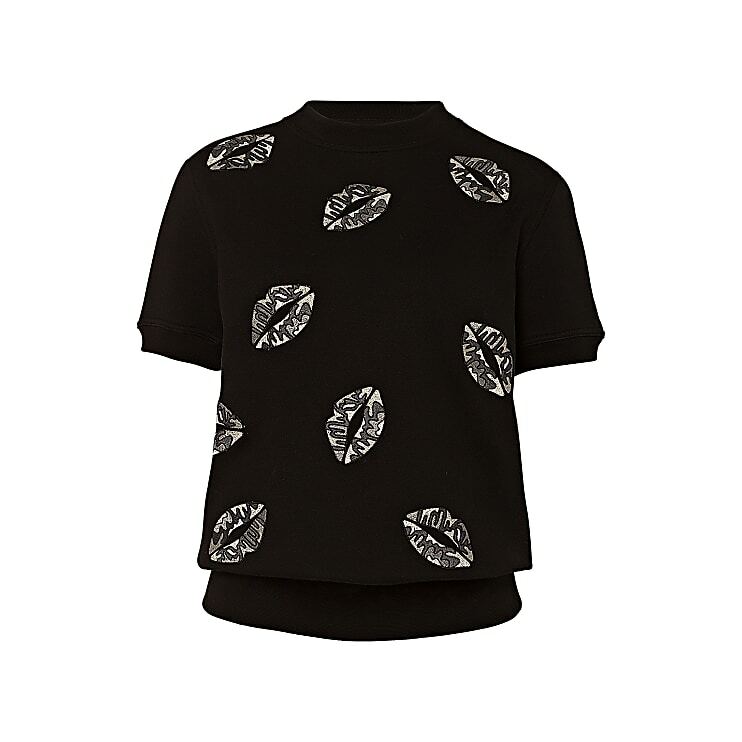 The colourful and dynamic kissing lips pop out in an amusing look on the soft sweatshirt. Combine this joyful sweatshirt with our printed scarf or joyful, colourful leather accessories in the same look of the current collection and stand out as a true style icon!